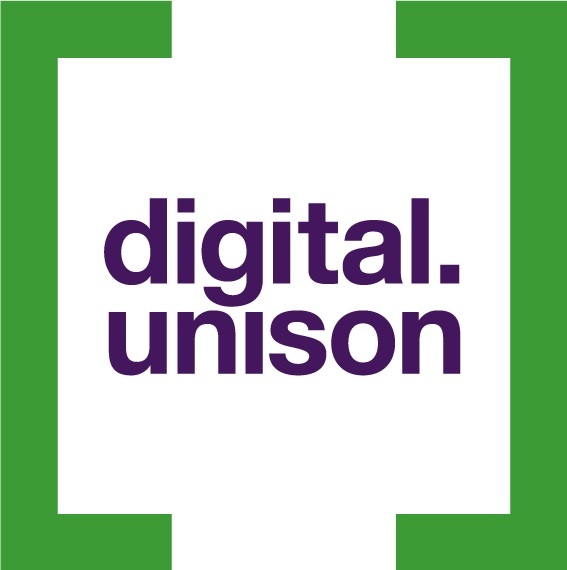 I lead UNISON’s digital team, which is working to make UNISON a top-notch union for digital communications, service delivery, member engagement and organising. 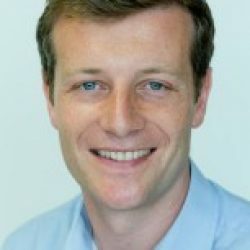 We preview UNISON’s new Branch Finder tool, which will for the first time allow users to quickly and easily find and get in touch with their UNISON branch. Figures for the second week of the branch competition for highest proportion of member entries into the ♡ UNISON prize draw.